With the Komatsu WA150, WA180, and WA200 all under 125 horsepower, you need to ensure your tire is in near perfect condition to get the best efficiency and use out of it. When it comes to replacing Komatsu WA150 Tires, Komatsu WA180 Tires or Komatsu WA200 Tires, Monster Tires is your go-to company for great tires at great prices. When you need to get the best set of tires for your money, Monster Tires is here to provide you with Komatsu Wheel Loader Tires that are guaranteed to last for years to come and stand up to all the hard work you throw at your Komatsu Wheel Loader. 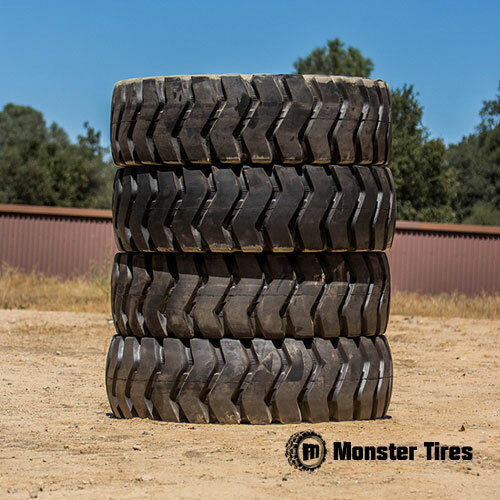 Contact Monster Tires today to get your tires on the way to you today!